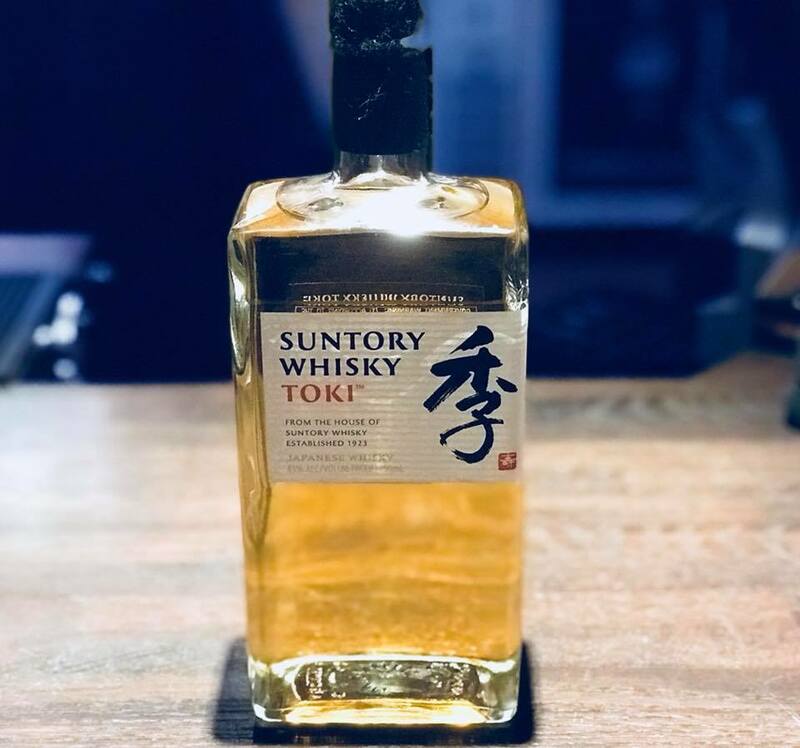 Toki is a blended whisky from Suntory's three distilleries: Yamazaki, Hakushu and Chita. This is a round and sweet blend with a refreshing citrus character and a spicy finish. © Bourbon Street, All rights Reserved.